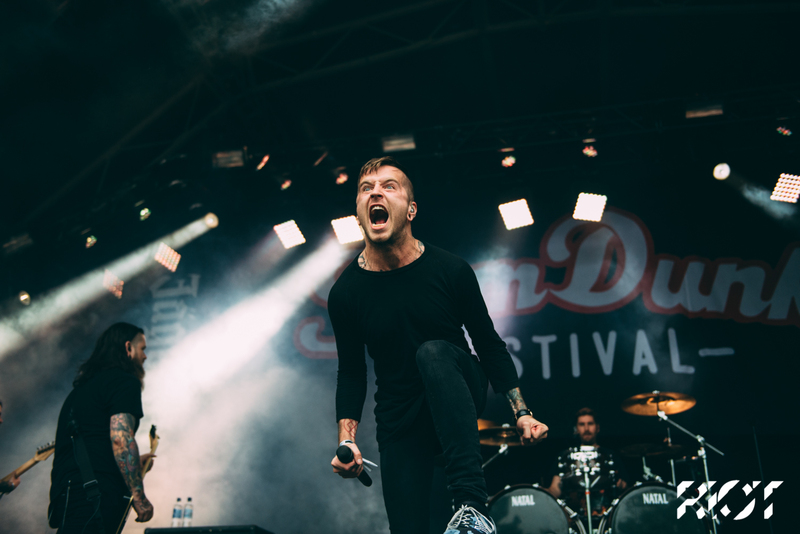 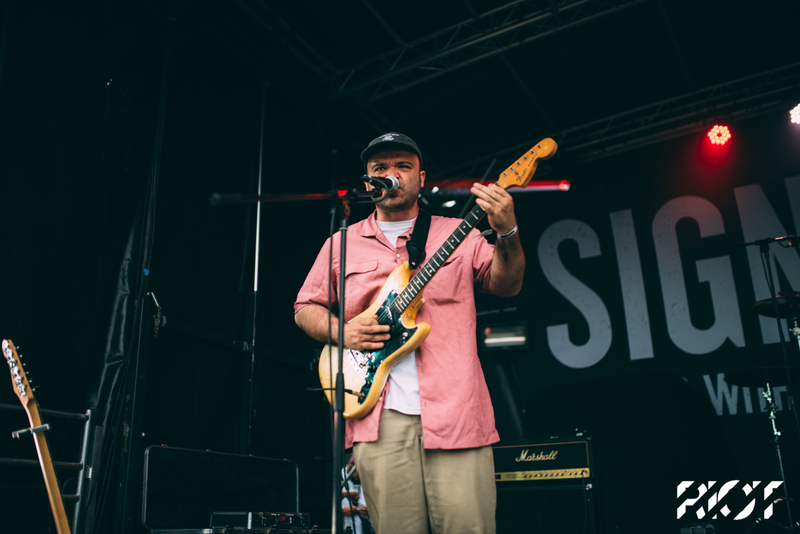 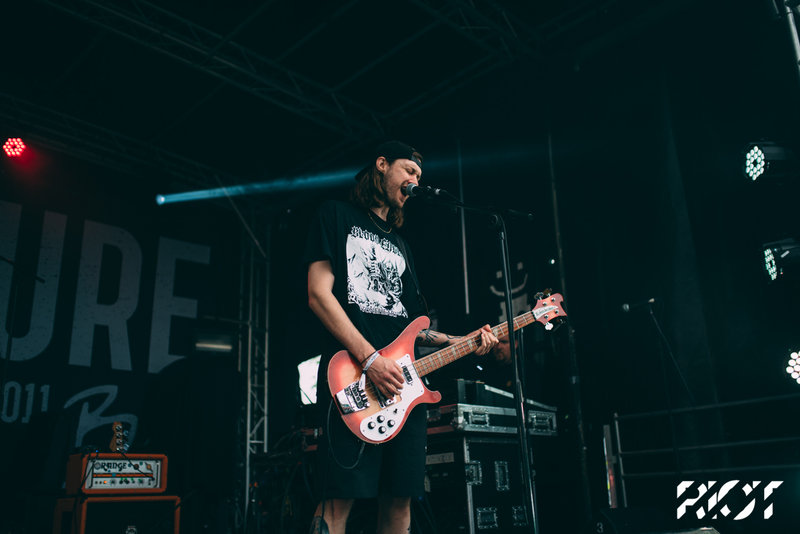 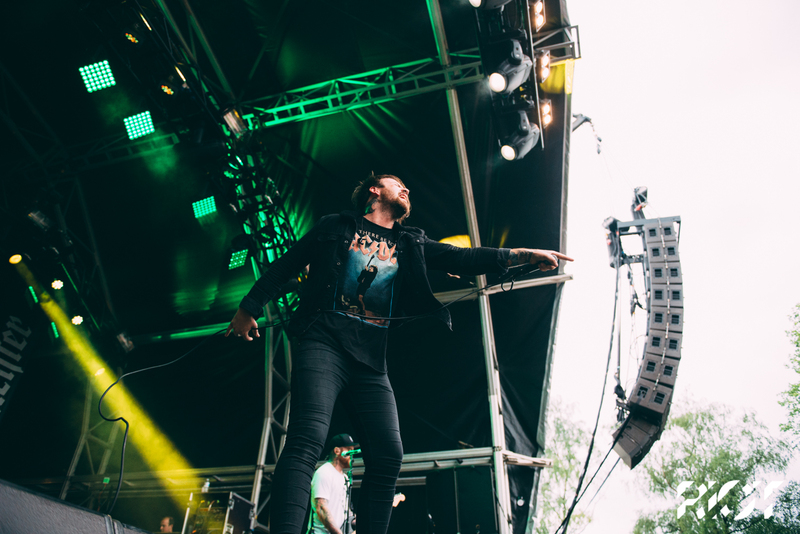 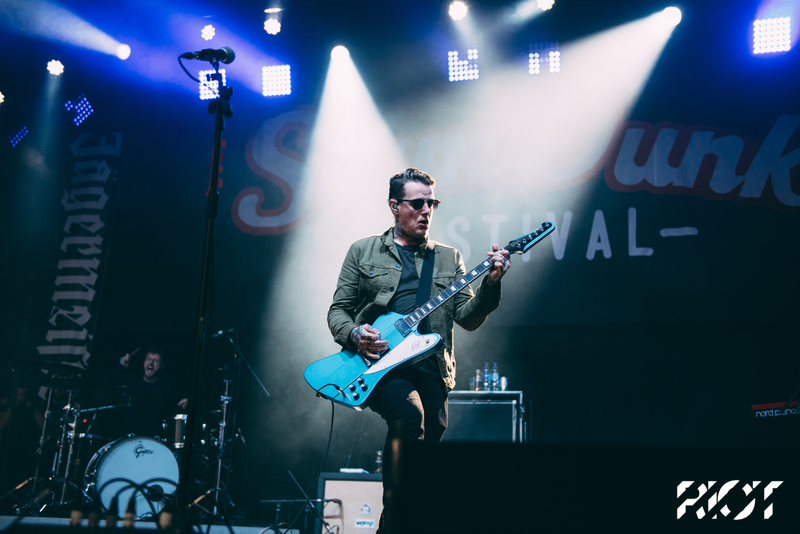 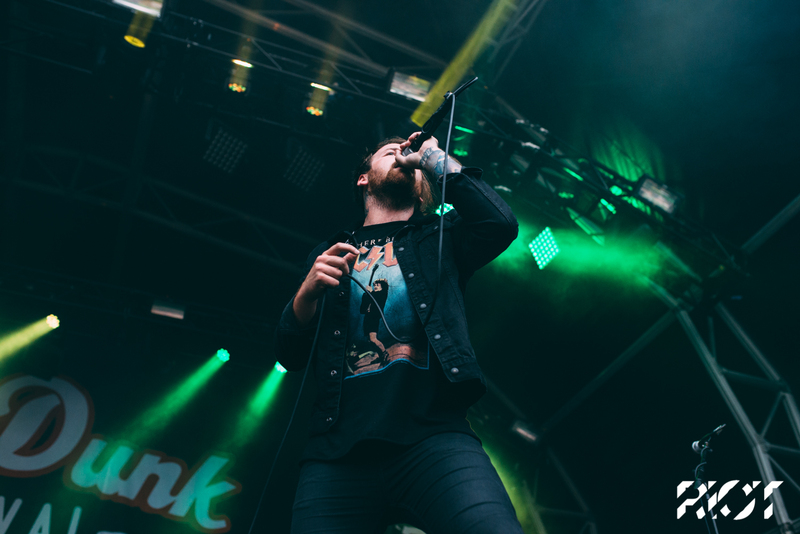 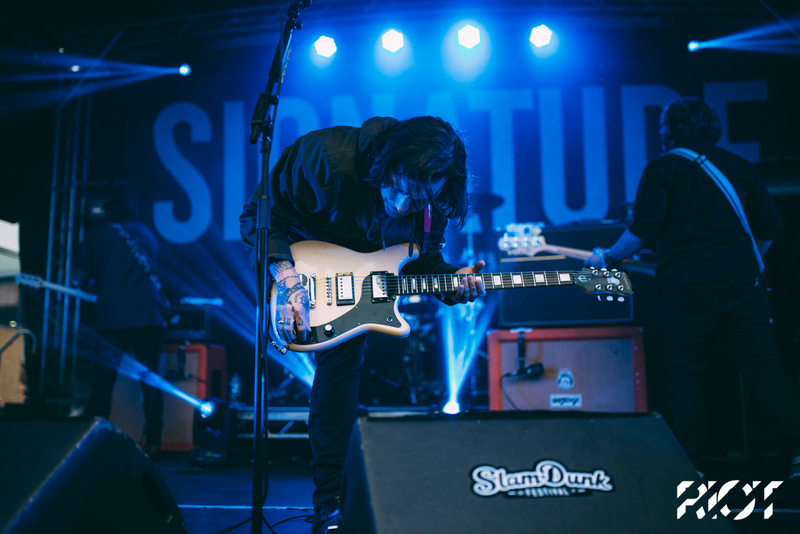 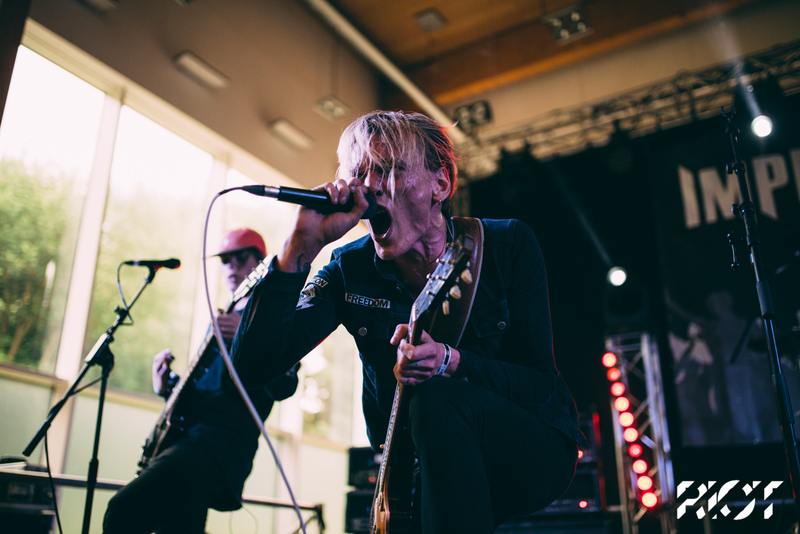 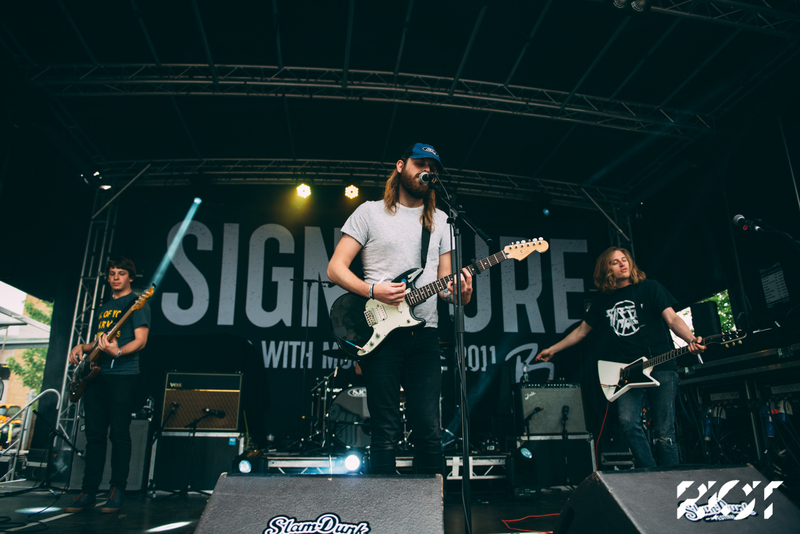 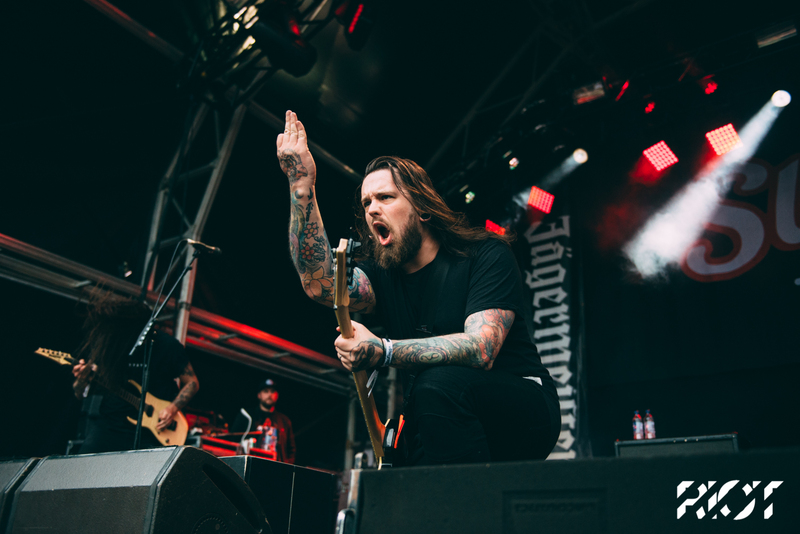 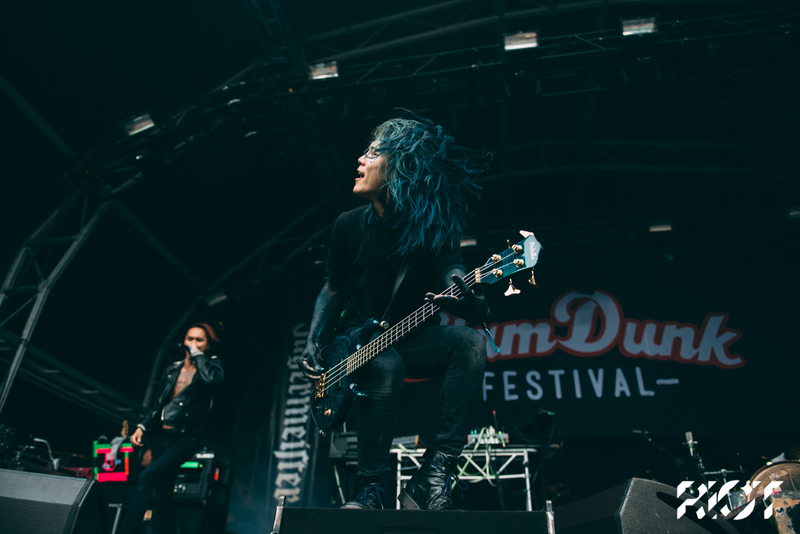 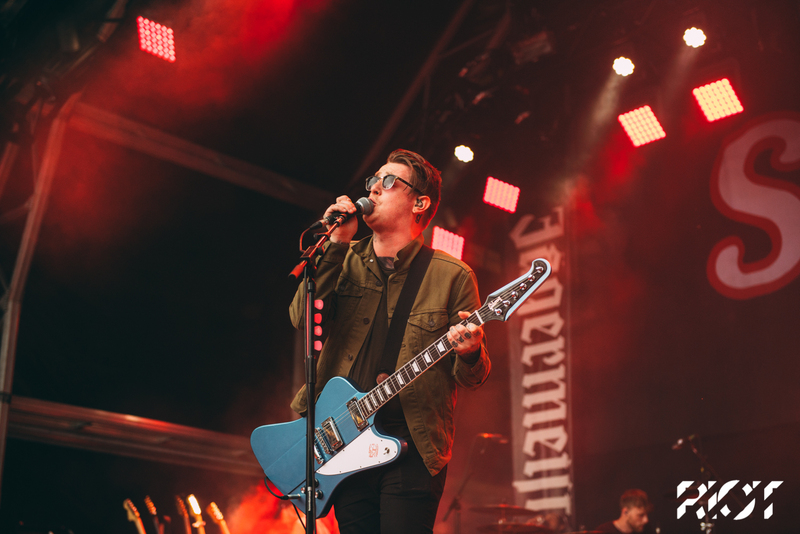 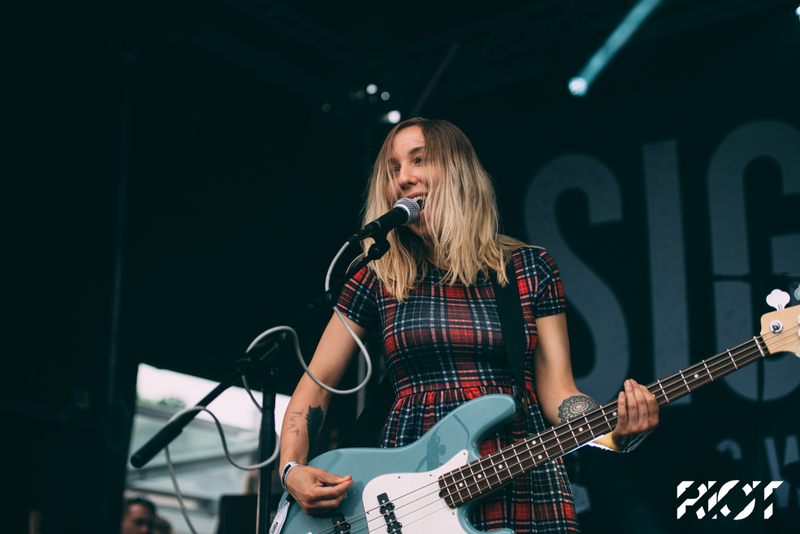 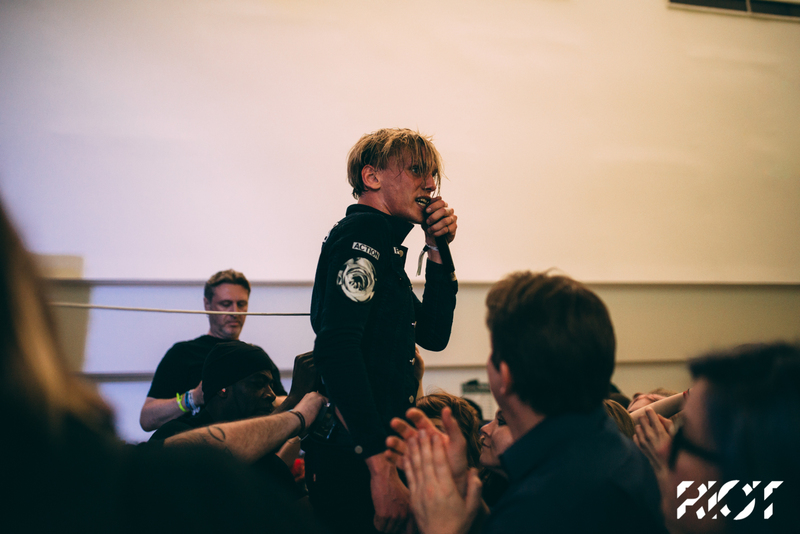 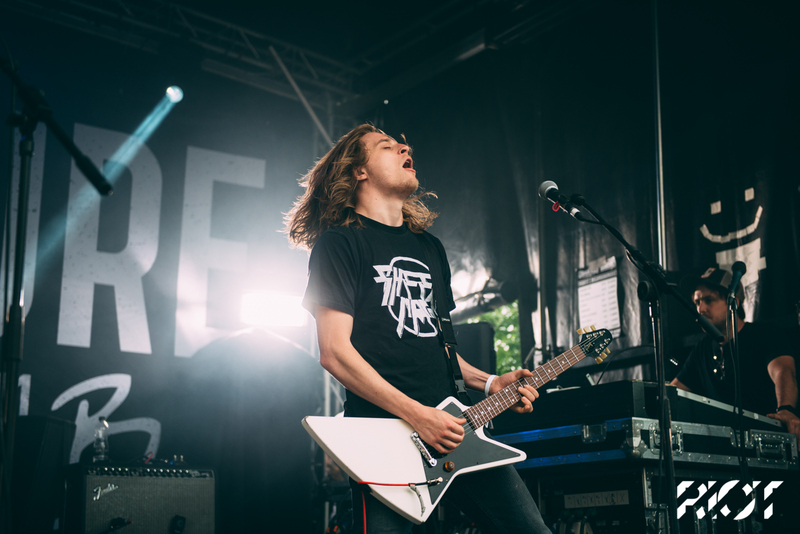 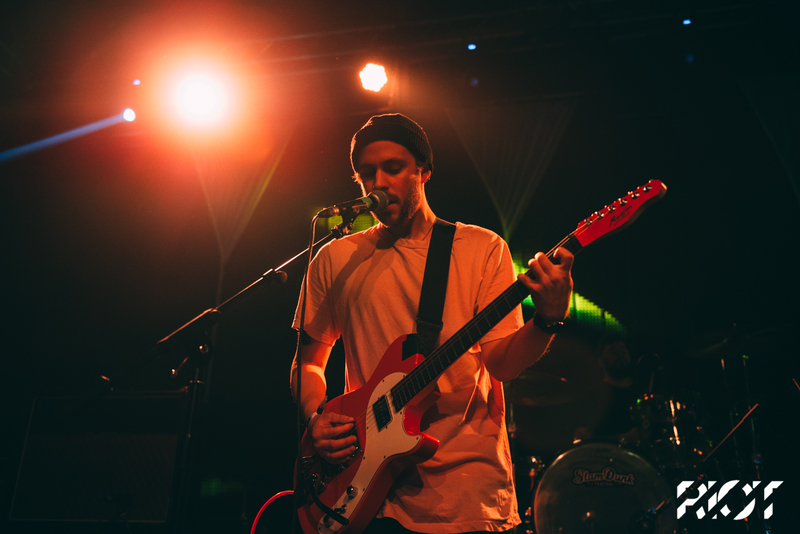 Returning for its eleventh year Slam Dunk Festival brought a huge lineup to Birmingham, Leeds and Harfield. 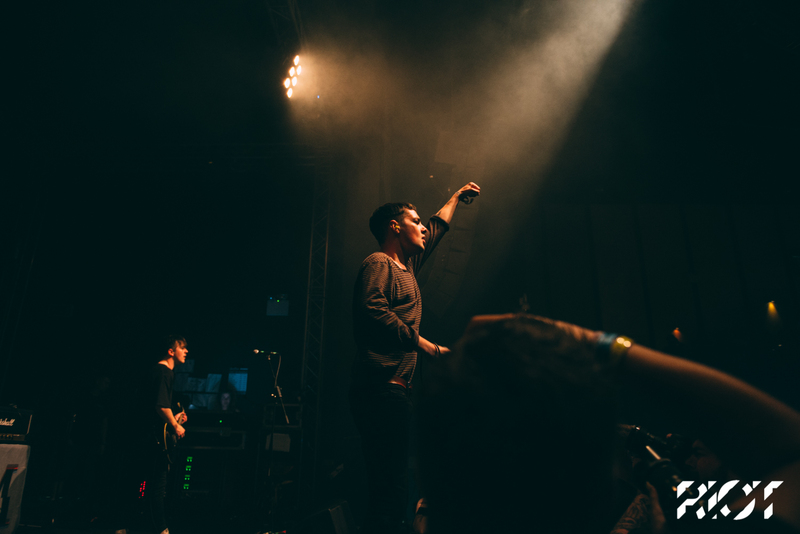 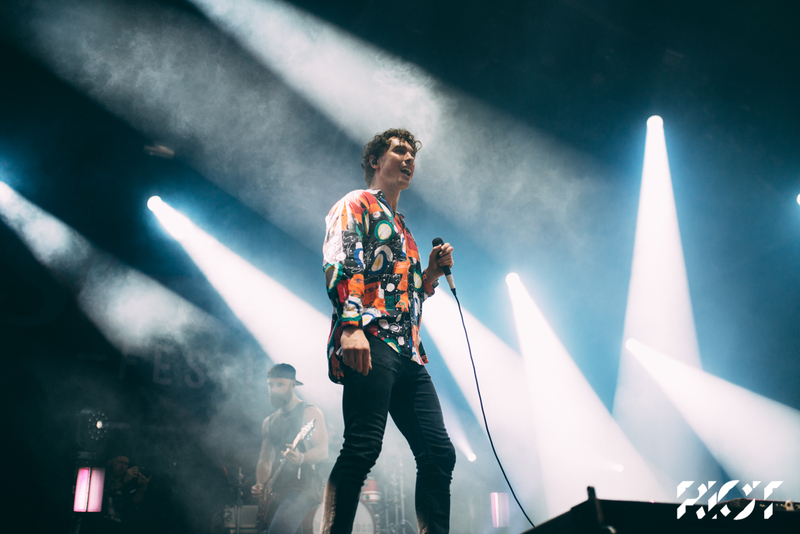 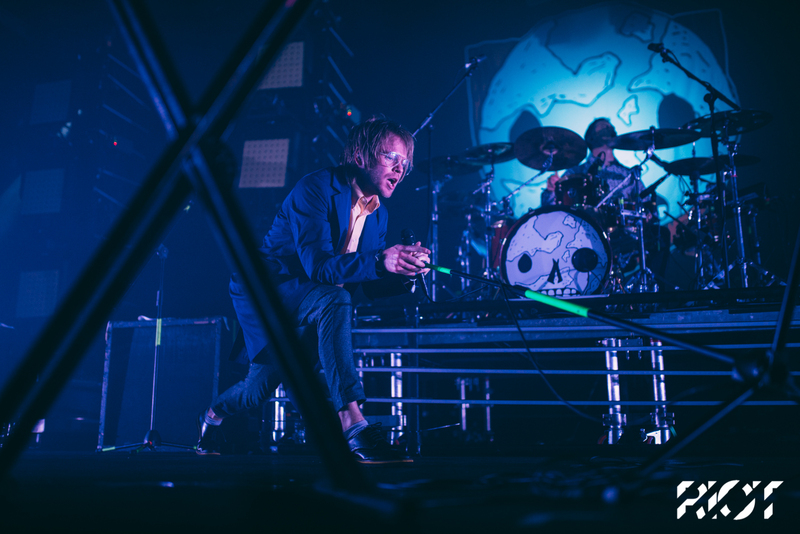 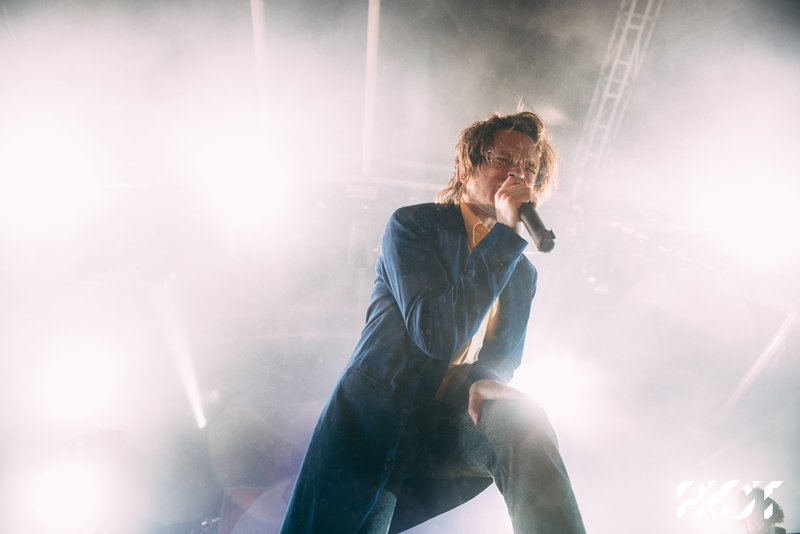 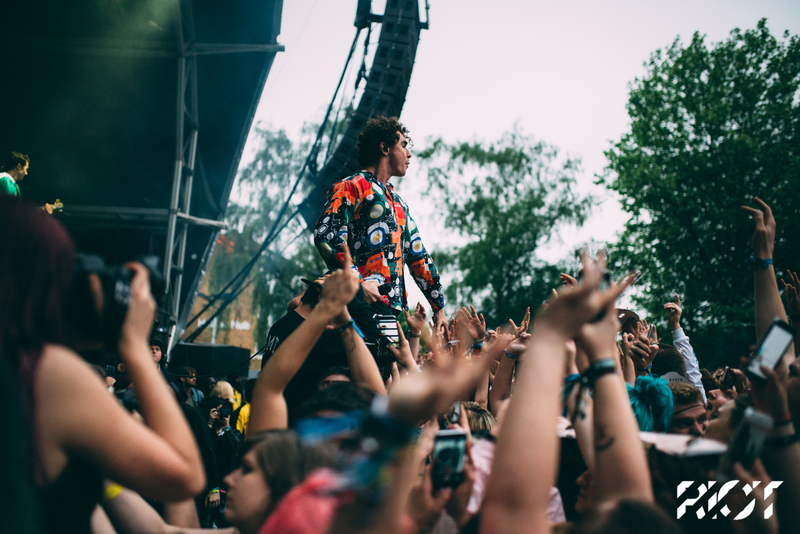 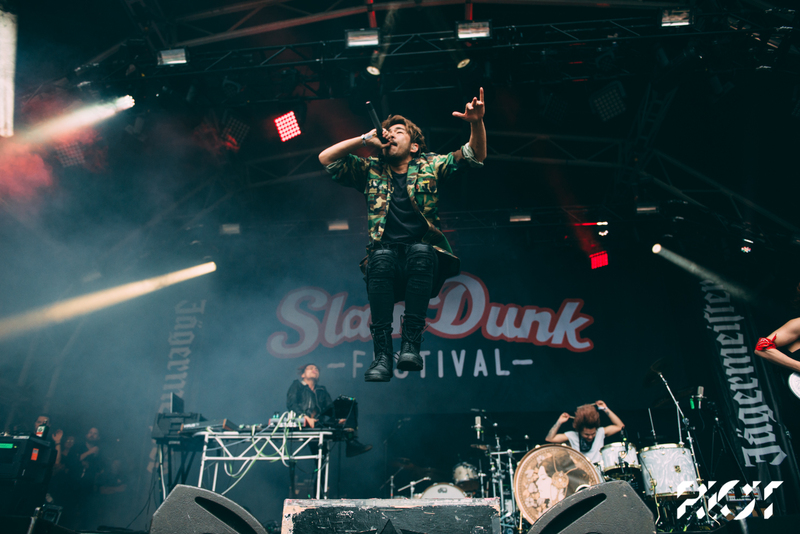 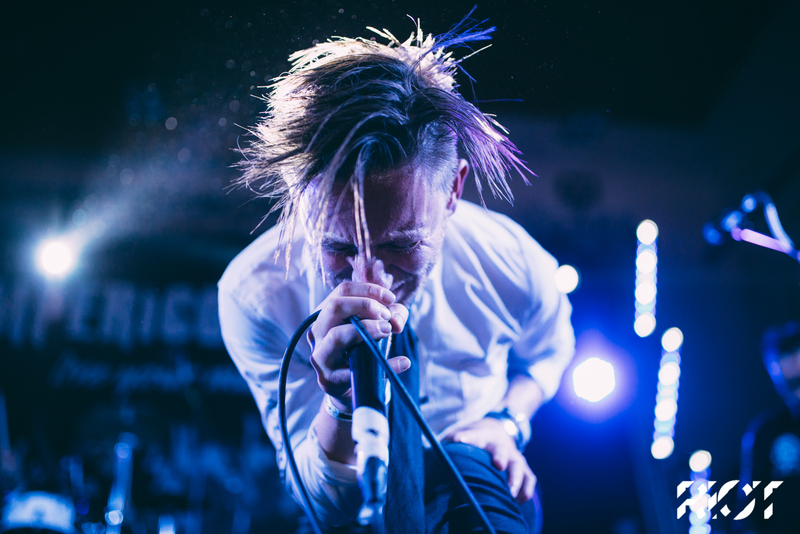 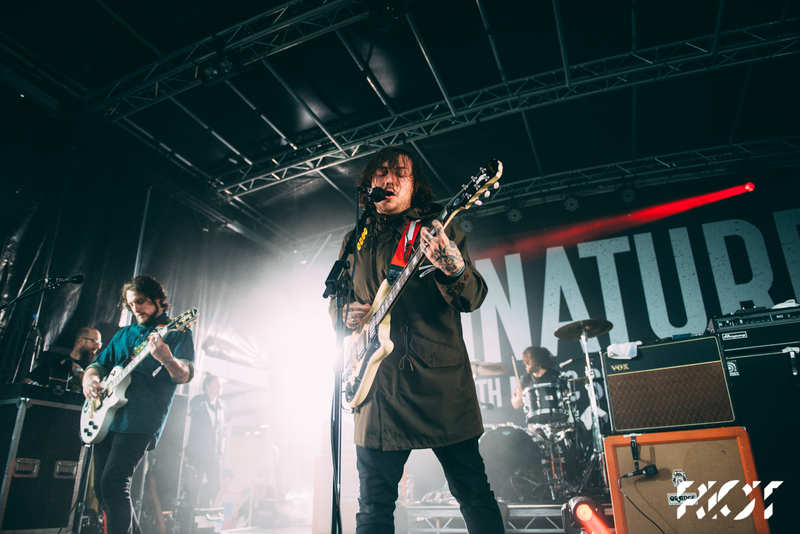 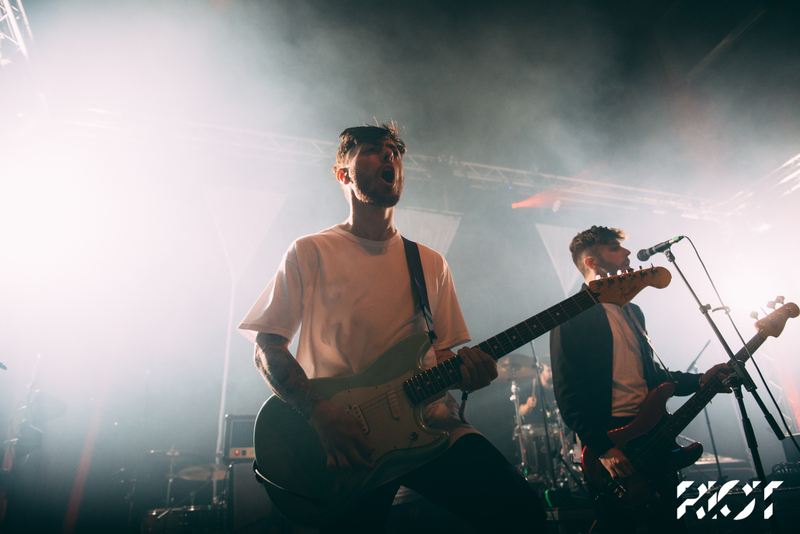 We headed down to the last date of the festival in Hatfield to catch the action as likes of Enter Shikari, Crossfaith and Don Broco took to the stage. 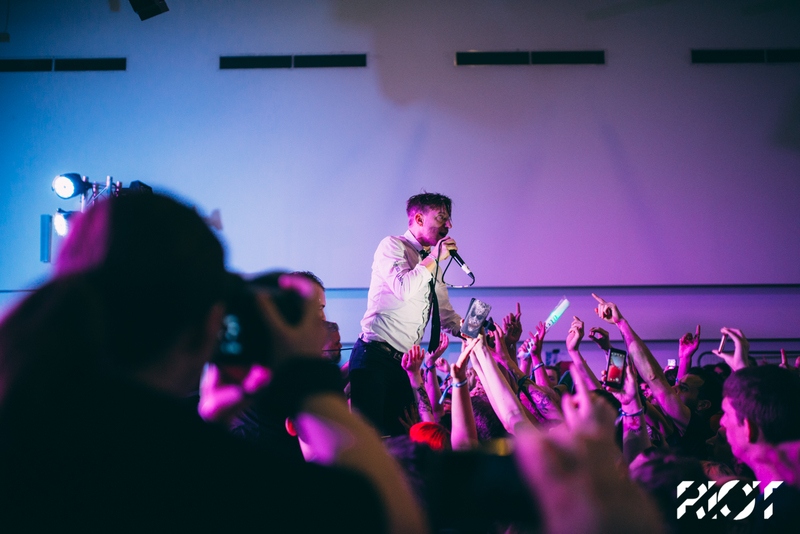 You can also check out expanded galleries for some of the acts over here.